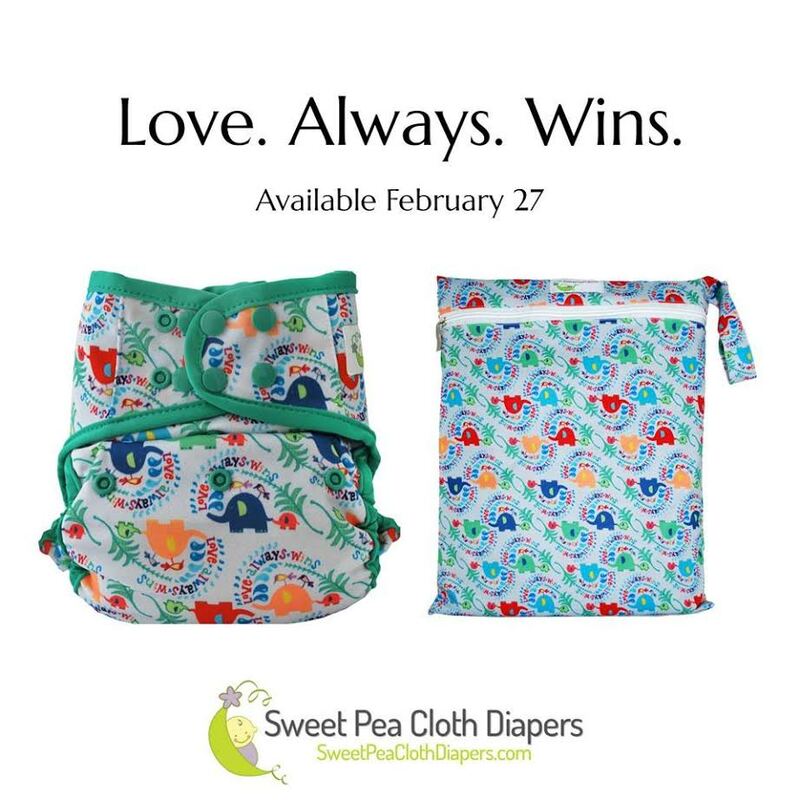 Introducing 'Love Always Wins' from Sweet Pea Cloth Diapers! Meet the newest addition to Sweet Pea Cloth Diapers Limited Edition prints! Love Always Wins is Sweet Pea Cloth Diapers newest Limited Edition print! This adorable print features adorable mama and baby elephants with the phrase "Love Always Wins". This colorful gender neutral diaper print is sure to be a grat addition to your already colorful and unique cloth diaper stash! At midnight on February 26th, Diaper Junction is stocking One Size Covers, Newborn AIO diapers and Bamboo AIO diapers in the Love Always Wins print and they'll SHIP FREE in the USA for a limited time. Sweet Pea Diapers are quality cloth diapers at prices every family can afford. 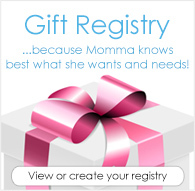 Click HERE to shop our Sweet Pea Cloth Diapers selection.